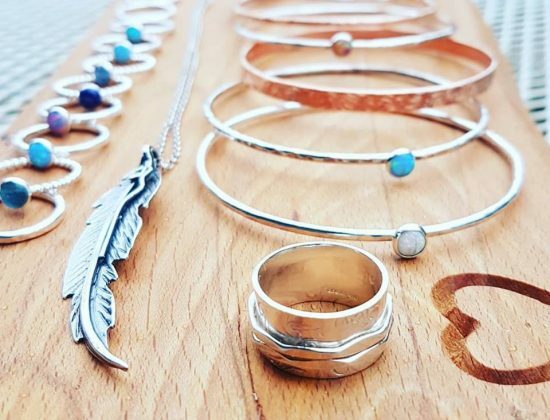 Lagoon Jewellery is all hand made in South Wales. 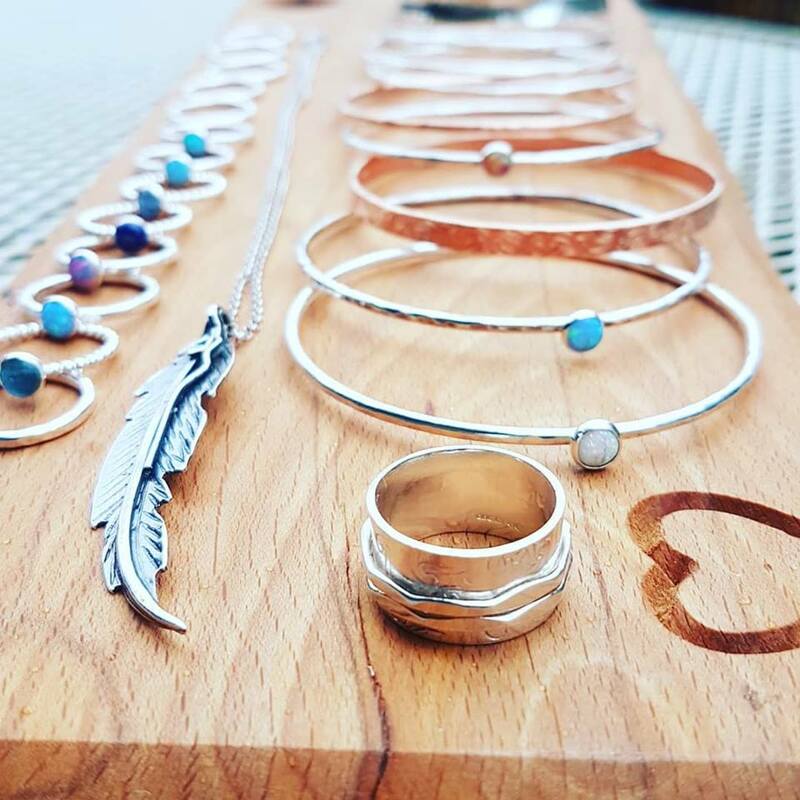 A love for jewellery, started as a hobby and now a business due to the demand for the product. 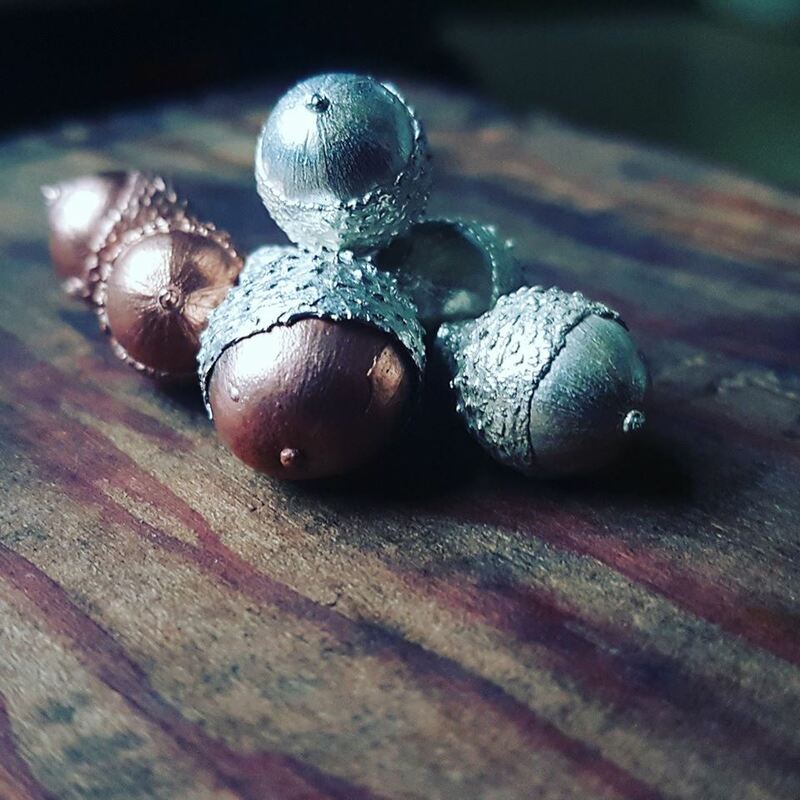 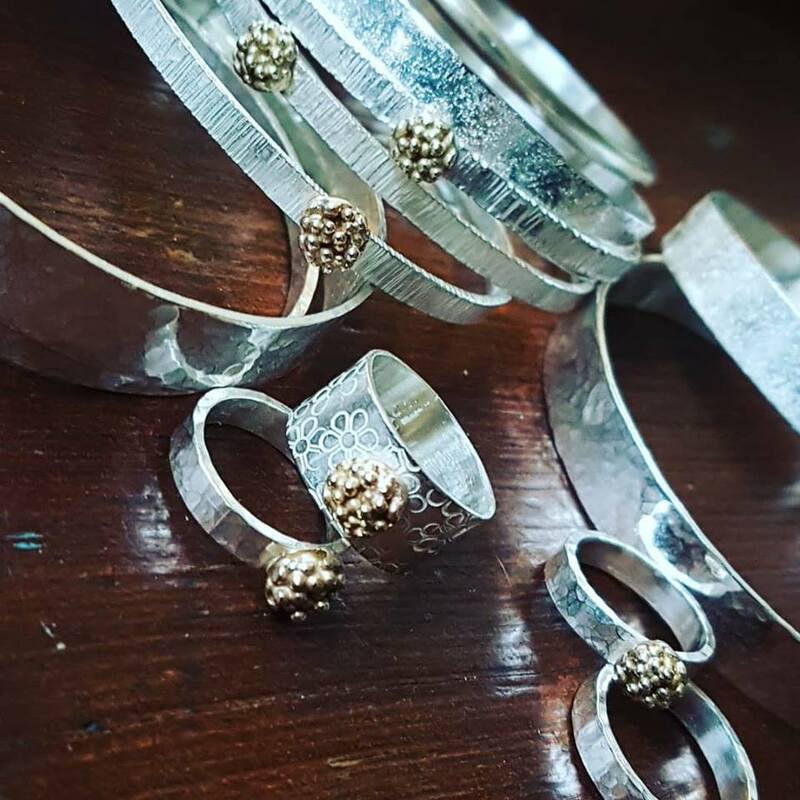 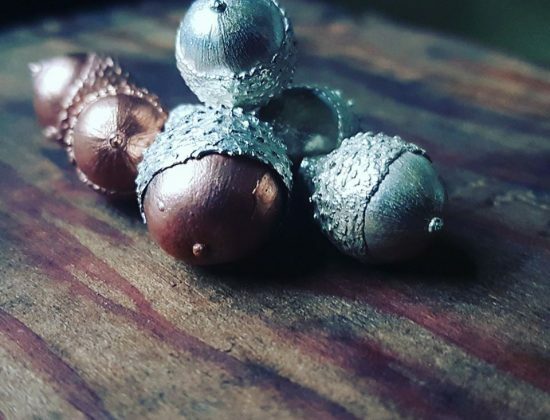 With plenty of unique ideas and a passion for making beautiful hand made jewellery, the business has grown each year from appearing in local fetes, fairs, shops and gallery to having a studio room. 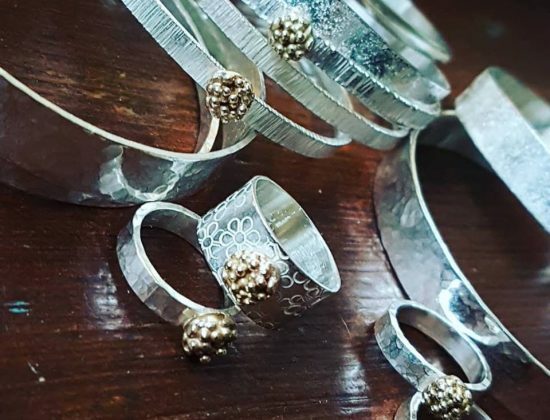 Items available: Rings, Bangles, Pendants , Earrings and many more.